And so it begins – ever since starting this blog I have wanted to use the label ‘beauty’ and include a little section dedicated to beauty products. 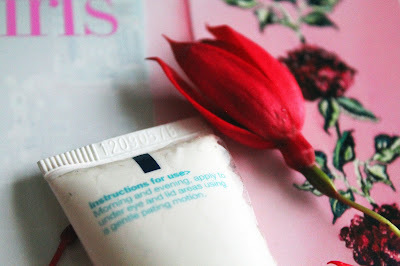 Not so much make-up routines (as mine is sadly very boring and always the same), but more trying and testing beauty products that are meant to benefit one’s skin, as I personally have very difficult skin and am always on the lookout for fab products. 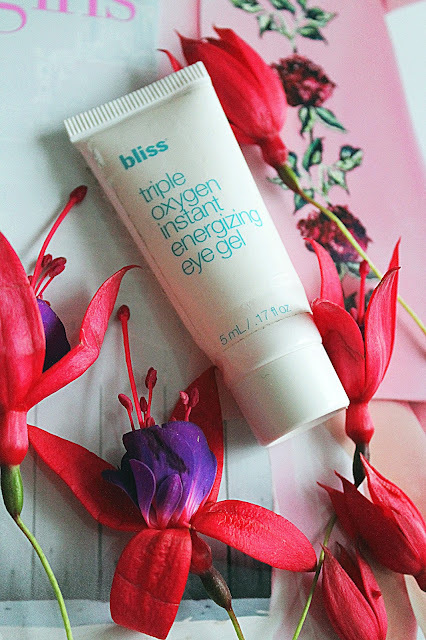 Thanks to Type The Hype, for the past few weeks I have had the amazing opportunity to try out a product – Bliss Triple Oxygen Instant Energising Eye Gel. Now this, my dear peeps, is a product that totally fits into my skincare routine, as it probably would for many of you too. The minute I received it I was thrilled because if there’s one thing I’ve got, it’s tired eyes. There’s nothing more annoying than waking up every morning and seeing super puffy, exhausted-looking eyes staring right back at me in the mirror. So any little help that I can get on this matter is welcomed. What does this product promise to do? It’s supposed to help tired eyes look bright and rested by de-puffing them with caffeine (! 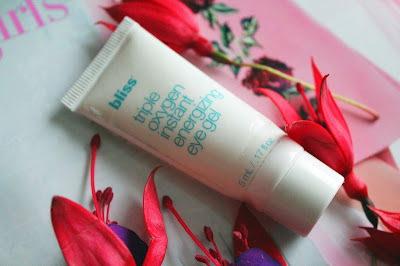 ), fading your fine lines and delivering skin-reviving oxygen that mimics the brand’s spa facial. Like I said, I’ve been applying a smallish amount of this gel underneath my eyes and on the eyelids every morning and night for the past two weeks (I gotta say this testing session has made me very disciplined). Has it helped and done what it says on the tin? Yes. 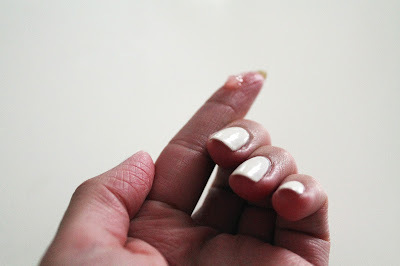 Firstly, I love feeling the cooling effect it has on my skin. Secondly, when I look in the mirror it really does seem to have a ‘brightening’ effect of some sort. My dark circles no longer seem so dark and the cooling effect really does make me feel more awake. I am assuming the flesh-like tone this product has is due to the fact that it’s made up of focus powders, which are probably what help hide fine lines. Either way, this does seem to be an effective product. Would I buy it? I would definitely consider doing so, and the only reason it’s not a straight yes is because it’s a little more costly than what I would normally spend on beauty products. Having said that, I do want to start ‘investing’ in products that I really feel make a difference – and should use more of my clothes budget for this! If you’re keen to try Bliss Triple Oxygen Instant Energising Eye Gel, you can shop it here. 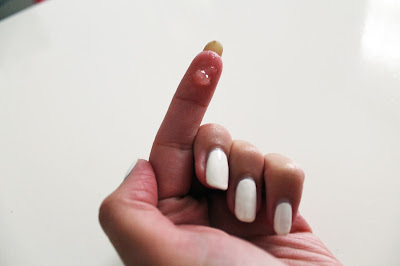 Trying a product from such a prestigious spa and beauty brand has been exciting, and I’m actually sad to see my sample come to an end. I’d love to hear what you peeps think on the matter – have you tried this Bliss product before? Are there any other Bliss products you’re a fan of, or other ‘de-tiring’ eye products you swear by? Do tell ladies!